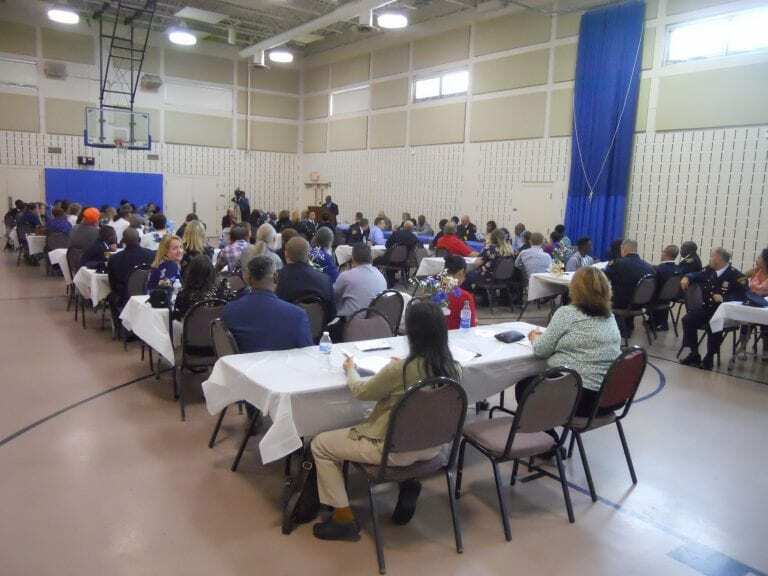 The Benjamin Rose Institute was the site of this event on October 4, honoring those who went beyond the call of duty. 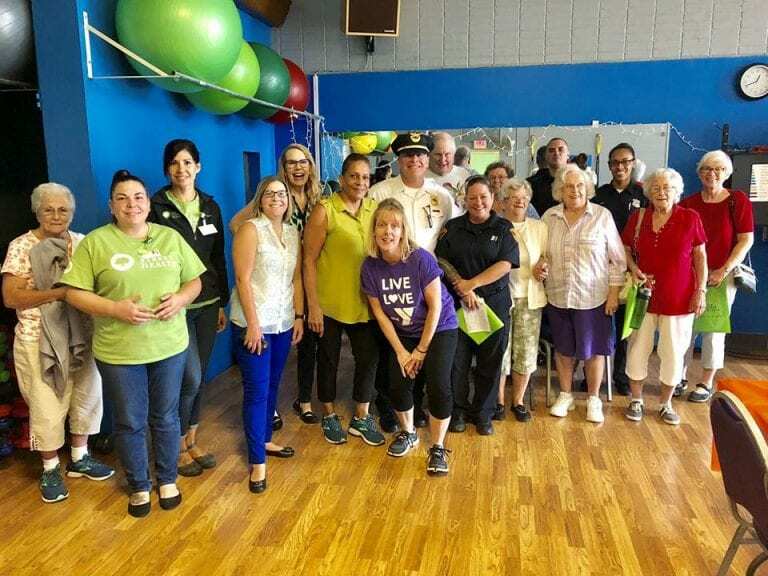 CPD joined seniors at the West Park YMCA for talks on safety and wellness. 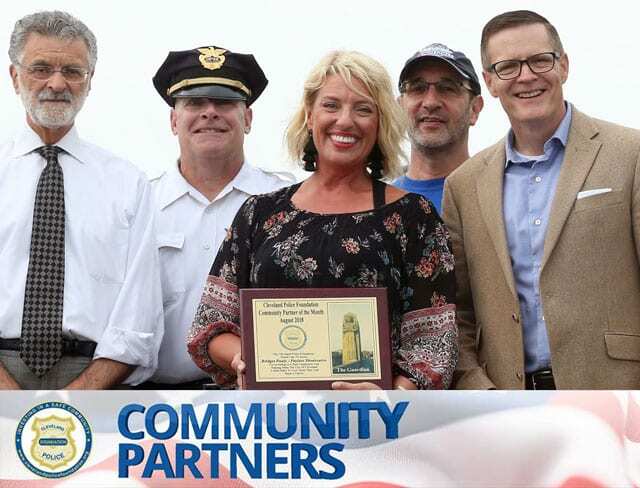 On Thursday, September 20, police officers, community, and supportive dignitaries joined together to honor outstanding police and special neighbors for making the “Third” a better place! 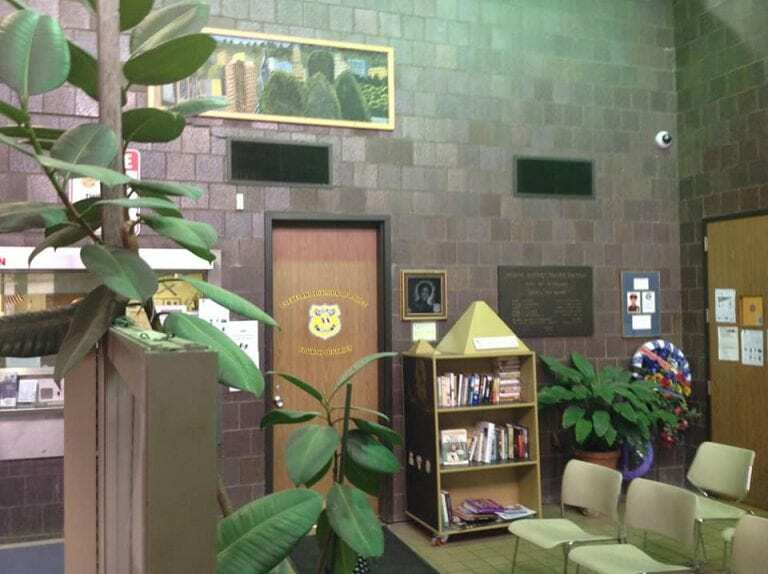 The Fourth District Lobby Reimagined! 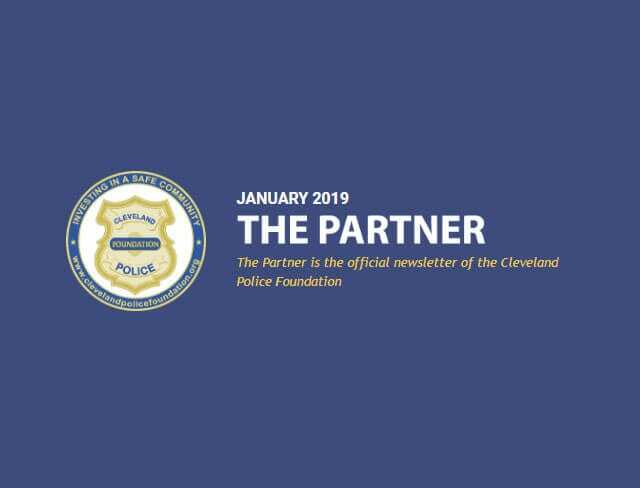 Thank you to the Cleveland Police Foundation and Saint Luke’s Foundation for implementing this stunning remodeling job! 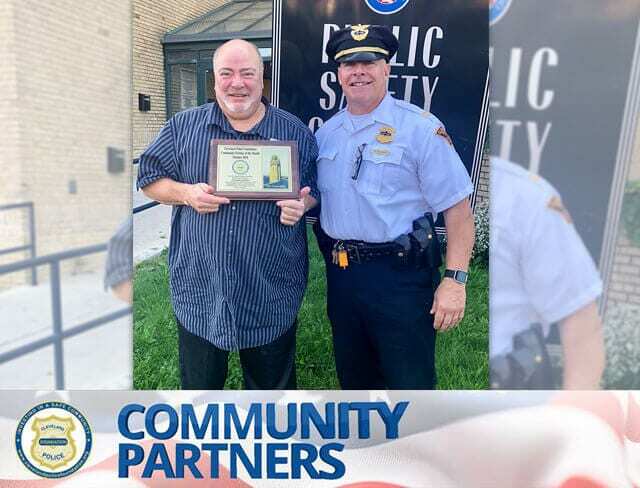 The Cleveland Police Foundation proudly announces that the recipient of our Community Partner of the Month for August 2018 is Bridget Pauly. 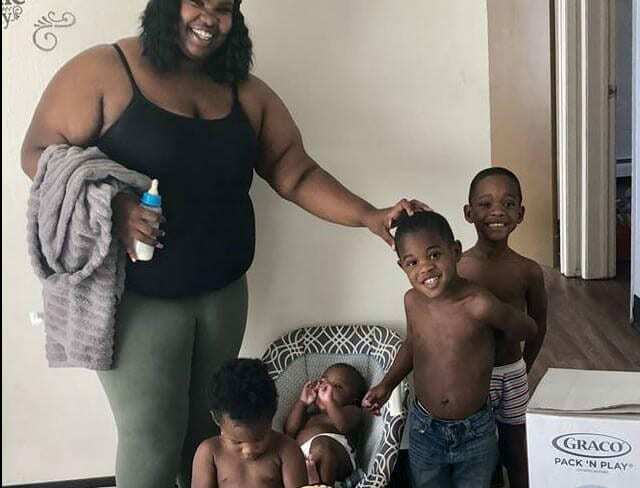 Tysherra and her children were thrilled for the new crib and we surprised them with some diapers and toys for the whole crew! 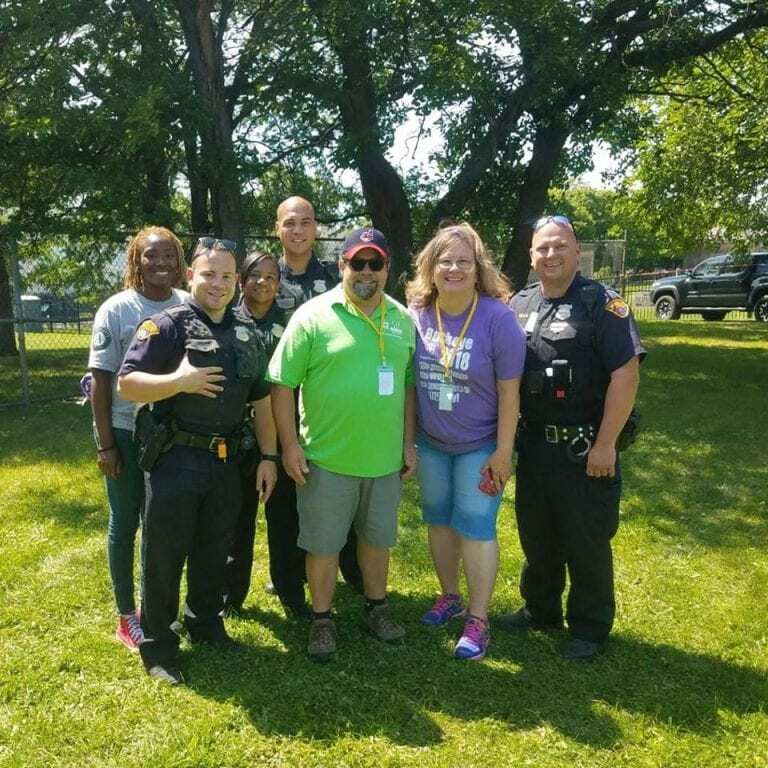 Cops for Kids Fishing Outing Recap! 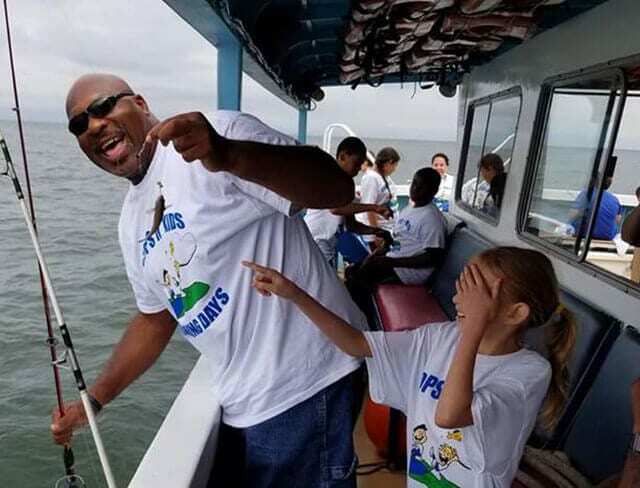 We had a great time at August’s Fishing Outing with kids. Thanks to Johnny E. Hamm for these awesome photos! 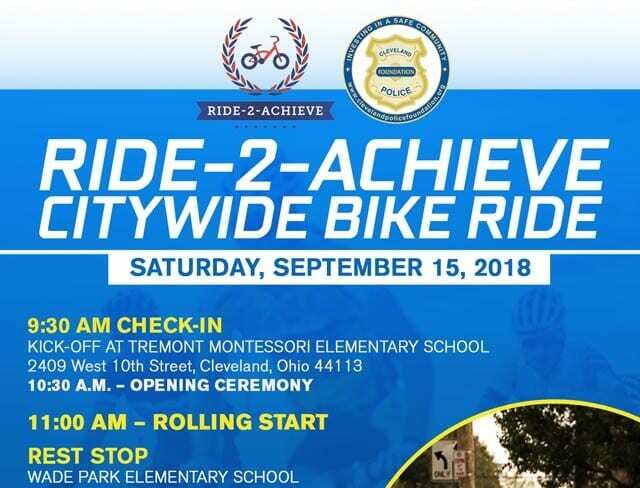 Thanks to all the Officers and community support who came out to help with the September 2018 Ride-2-Achieve event! 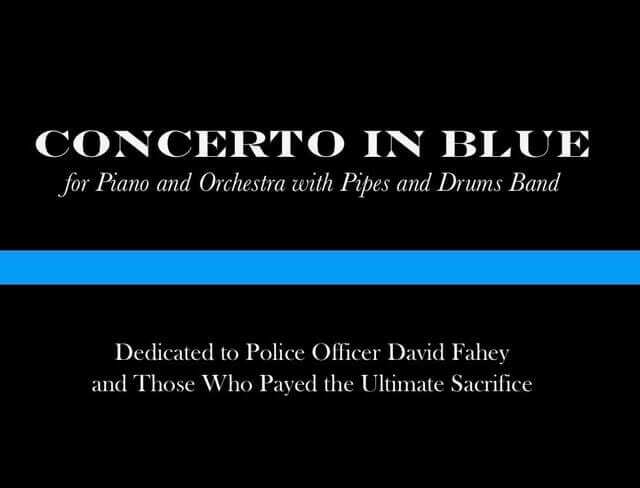 Join us for this free concert dedicated to fallen Police Officer David Fahey and others who have made the ultimate sacrifice. 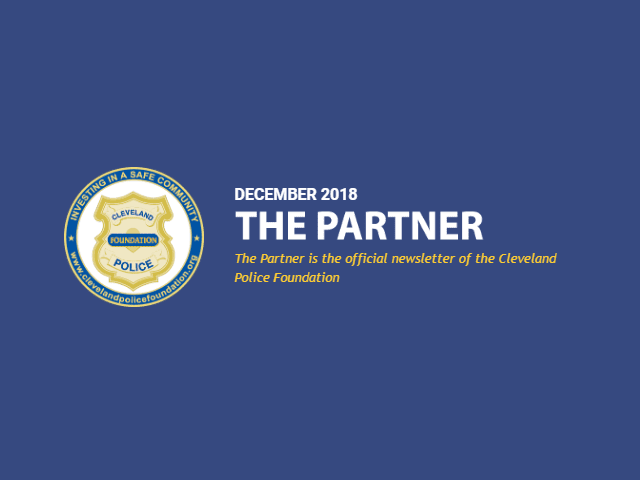 Thank you to Tito’s and Pete Miragliotta! 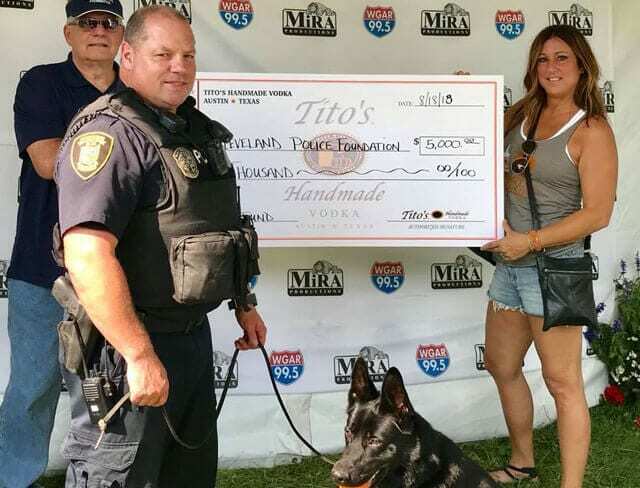 The Cleveland Police Foundation thanks Tito’s for donating $5,000 to be used for police canines in the greater Cleveland area. 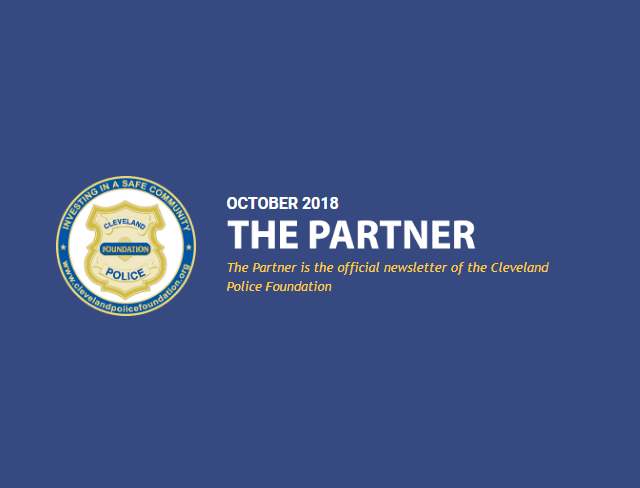 The Cleveland Police Foundation proudly announces that the recipient of our Community Partner of the Month for October 2018 is Frankie Galizio. 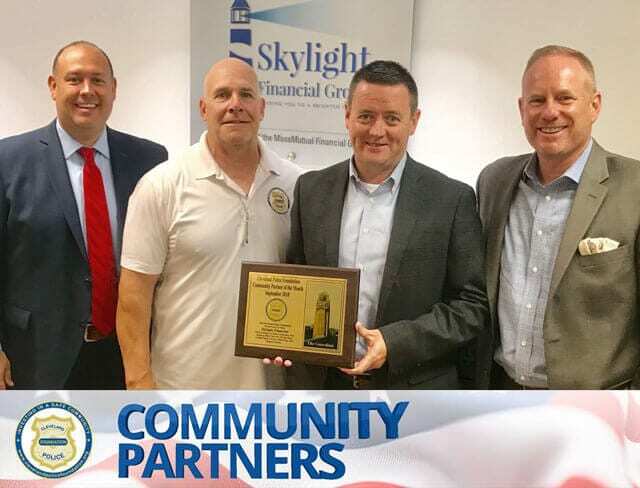 The Cleveland Police Foundation proudly announces that the recipient of our Community Partner of the Month for September 2018 is Skylight Financial Group. 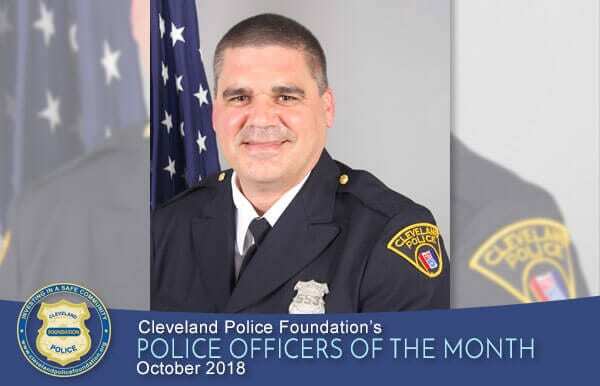 The Cleveland Police Foundation is honored to recognize Patrol Officer Louis Kitko as our October 2018 Police Officer of the Month. 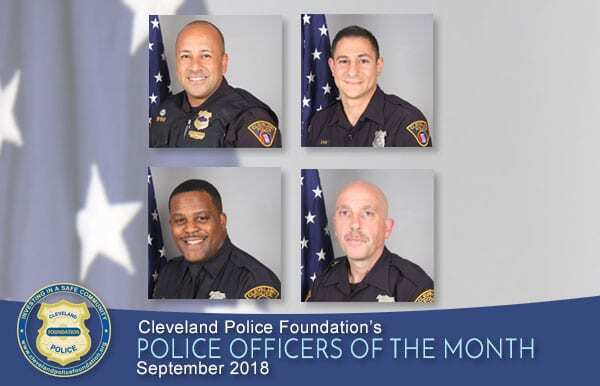 The Cleveland Police Foundation is honored to recognize Sergeant Jose Torres and Patrol Officers Rick Varnell, Albert Buccini, and Scott Floyd as our September 2018 Police Officers of the Month. 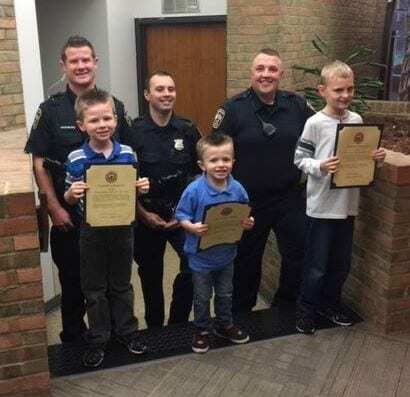 First District Officers help “Elvis” defeat a bullying situation! 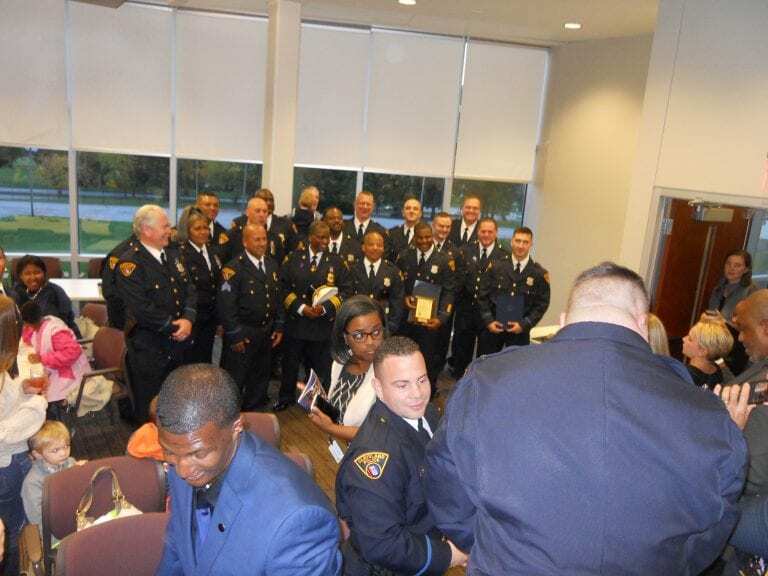 The work of these young men was recognized by the City of Brooklyn. 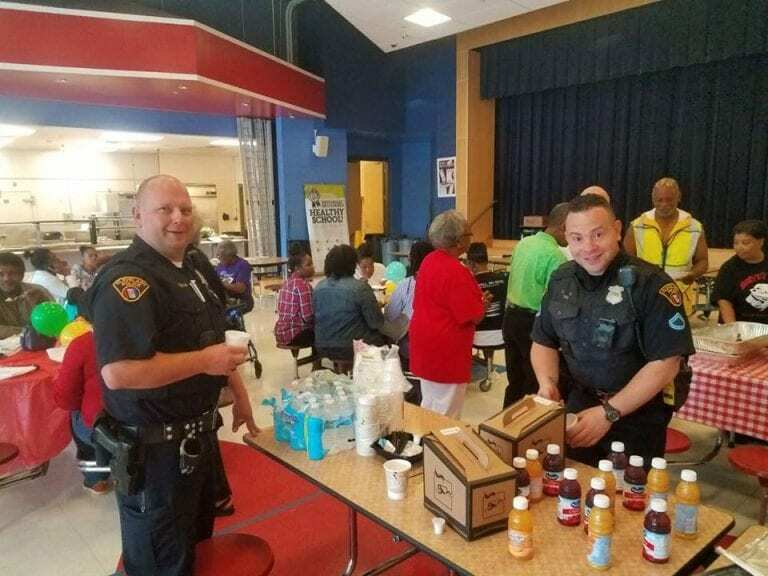 Fourth District Officers and Community Policing joined students, parents, and teachers to chat and chew breakfast! 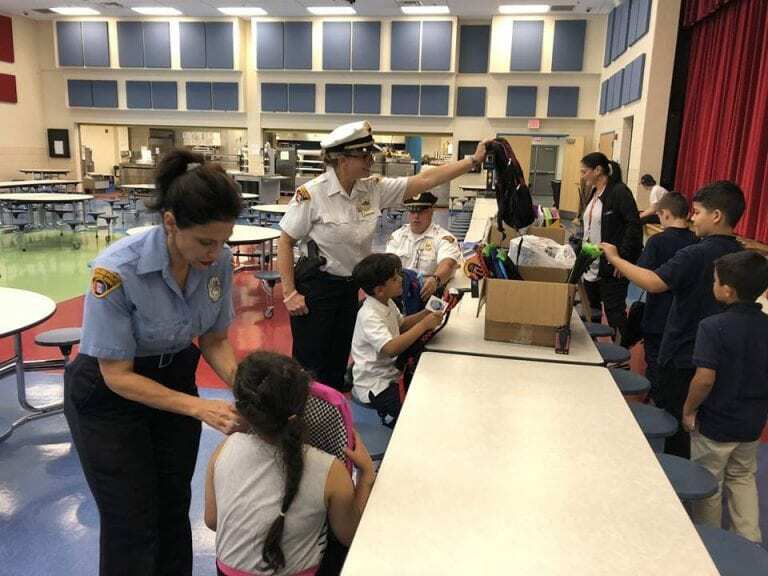 Thomas Jefferson International Newcomers Academy receives school supplies to start the school year well prepared! 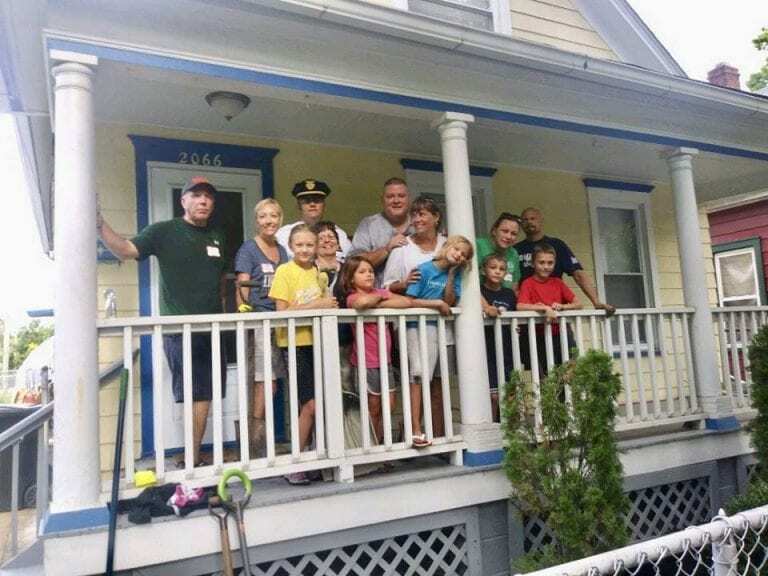 Second District officers reach out to help spruce up an after-school house. 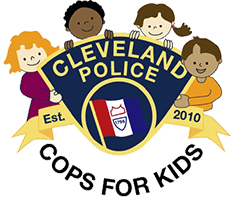 Cleveland Cops Care in the Fourth!! 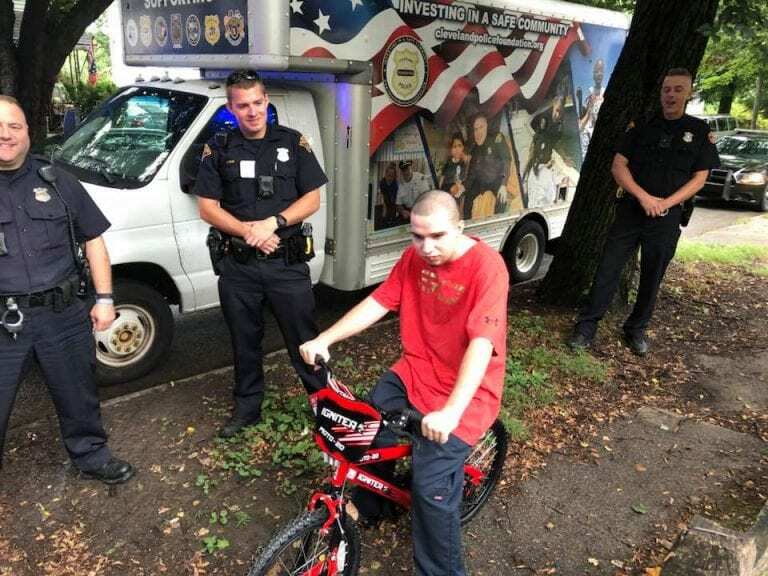 Fourth District officers reach out to help replace a stolen bike with the help of the CPF and Cops for Kids. 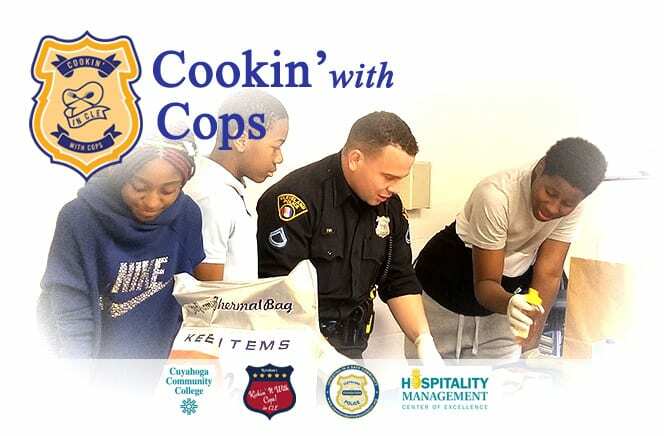 This community ride led by CPD starts at Tremont Montessori and culminates at the Cleveland Eats Culinary Festival! 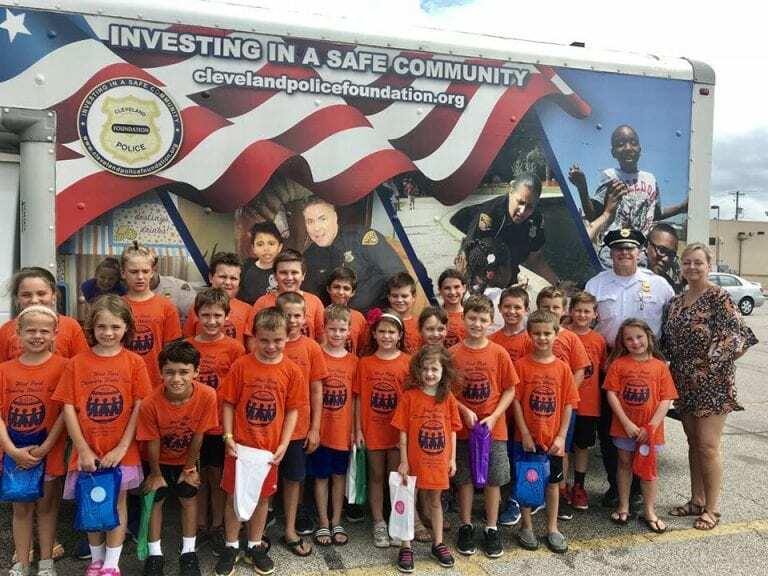 The Cleveland Police Foundation joined Kamm’s Corners Ice Cream Company to wrap up Discovery World’s Summer Camp. 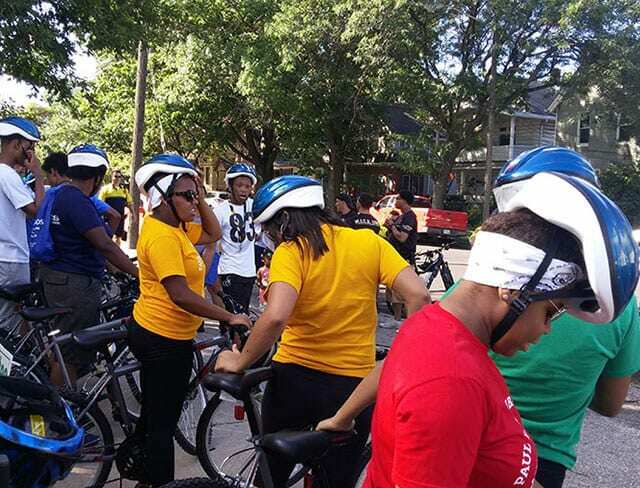 Ice Cream, Games, Fun, and a Bike Drawing! 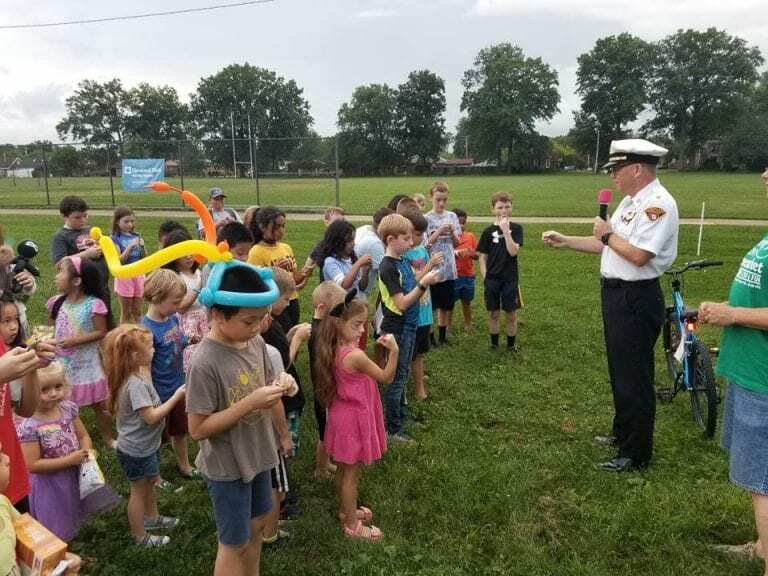 All of the above mixed together for a perfect summer evening for the First District Safety Fair. 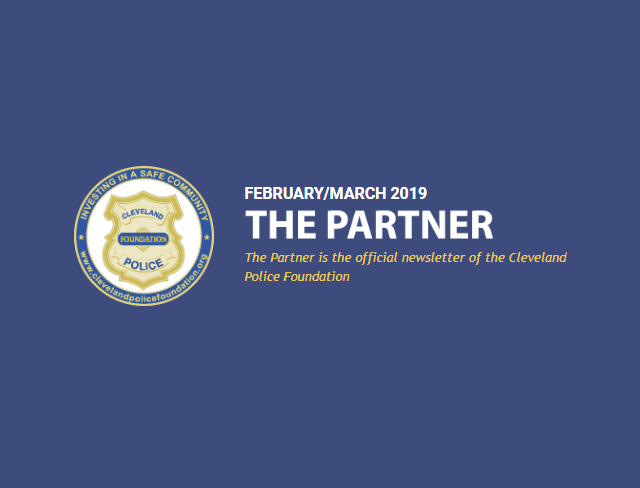 We invite you to read the February/March 2019 issue of The Partner, the official newsletter of the Cleveland Police Foundation. 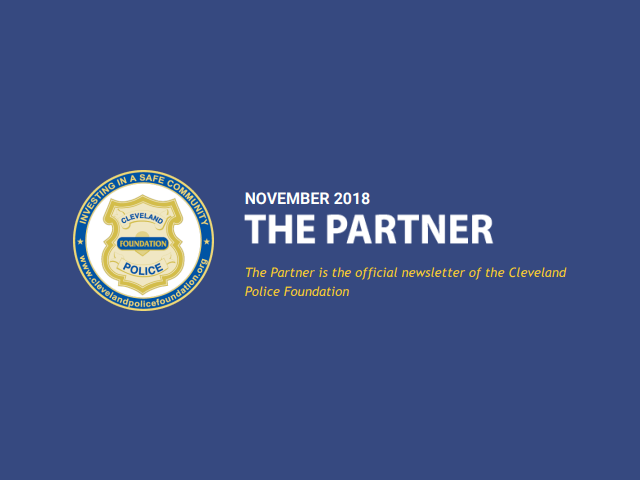 The Partner is chock full of articles recapping the outcome of events and news items of interest and inspiration–and contains a full calendar of upcoming events. 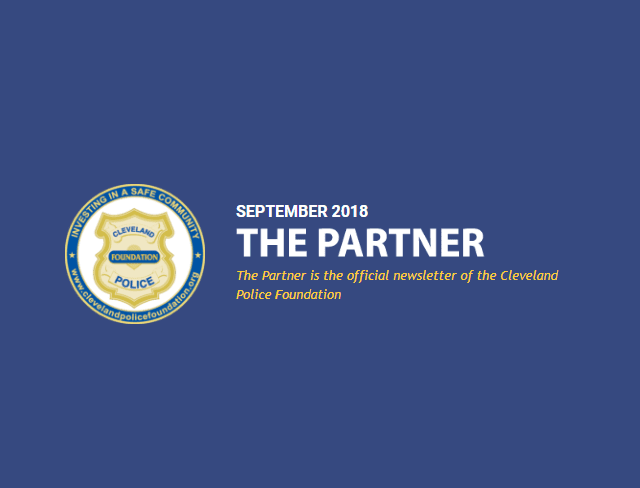 The September 2018 Partner is chock full of articles recapping the outcome of events and news items of inspiration–and a full calendar of upcoming events. 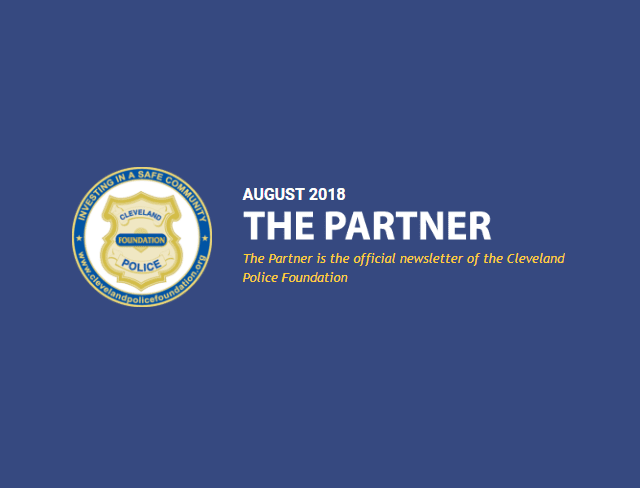 The August 2018 Partner is chock full of articles recapping the outcome of events and news items of inspiration–and a full calendar of upcoming events. 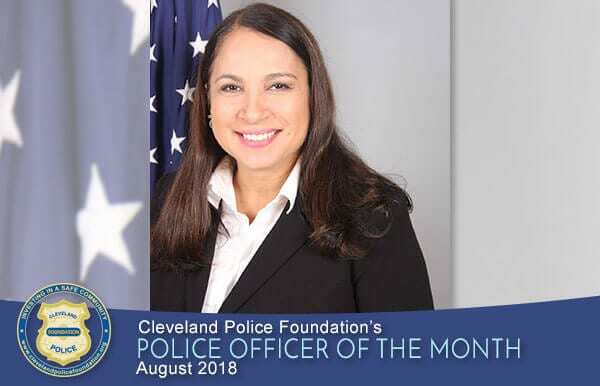 The Cleveland Police Foundation is honored to recognize Sergeant Evelyn Montalvo as our August 2018 Police Officer of the Month. 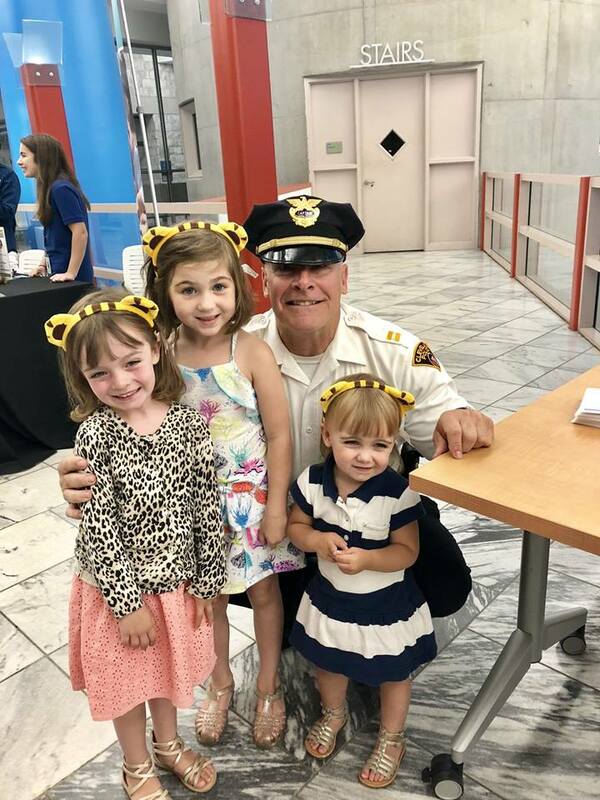 Stars of PBS children’s shows join together with the CPF and Community Policing and hundreds of kids. Click for photos and more! Free backpacks, free food, free haircuts to support students. 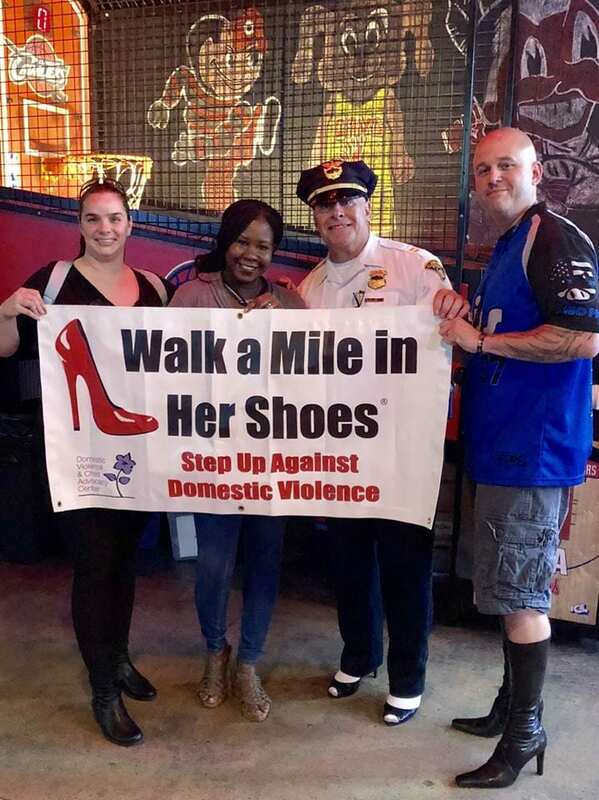 Walk in Her Shoes Charity Walk to stand up against domestic violence and child abuse!! 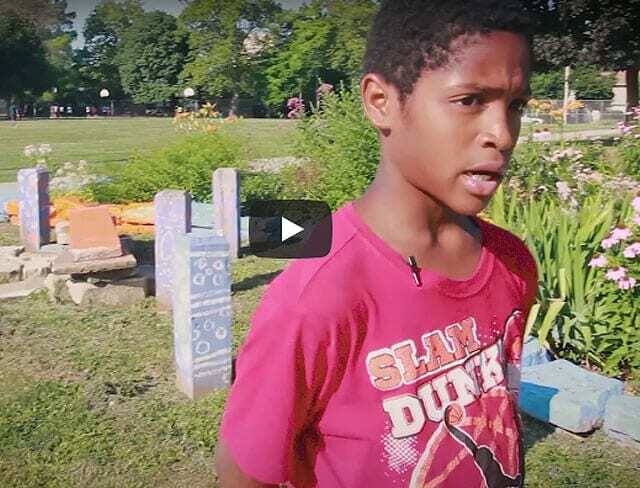 Awesome videos created by our youth this summer in the #OurVoicesMatter program which we held in the evenings from 5-7 pm at the City’s recreation centers.